The Young Communist League has called a national day of action on 10 February 2018 in solidarity with our comrades in the Communist Party and Komsomol of Ukraine against state oppression and the rehabilitation of fascism. 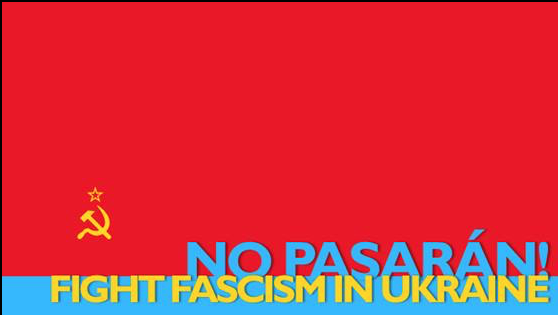 The YCL has called for a demonstration outside the Ukrainian Embassy in London (60 Holland Park, W11 3SJ) from 1pm onwards on Saturday 10 February 2018. Demonstrations are also being planned for Edinburgh, Glasgow and Manchester on the same day. Please contact office@ycl.org.uk if you are able to attend or want to organise a demonstration in your town or city. WE SHOULD HONOR THOSE WHO FOUGHT WHITE SUPREMACY. In Germany’s parliament building, the Reichstag, a room holds plaques with the names of deputies murdered by the Nazis, marked by a black band under their name. Hans and Traudel Horn promised it would be a tour of Berlin’s socialist history, and so it was. Twice I spent a long day with them on the U-Bahn and S-Bahn, trying to hear what they explained over the roar of the subway as we hurtled from monument to monument, cemetery to cemetery. These are the introductory paragraphs of a very interesting and thought provoking piece by Paul Stewart and Tommy McKearney. Britain’s disengagement from Northern Ireland is not quite what it seems. In conjunction with its deep state, in the age of neoliberal imperialism where control is seemingly less dependent on territorial subordination, it has developed institutions that will allow it to ‘remain’ even in the midst of departure. 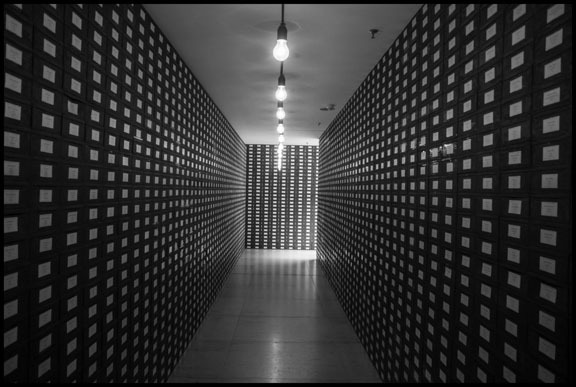 These institutions mobilize soft and hard power repressive practices developed over the period of the insurgency (1969-98). 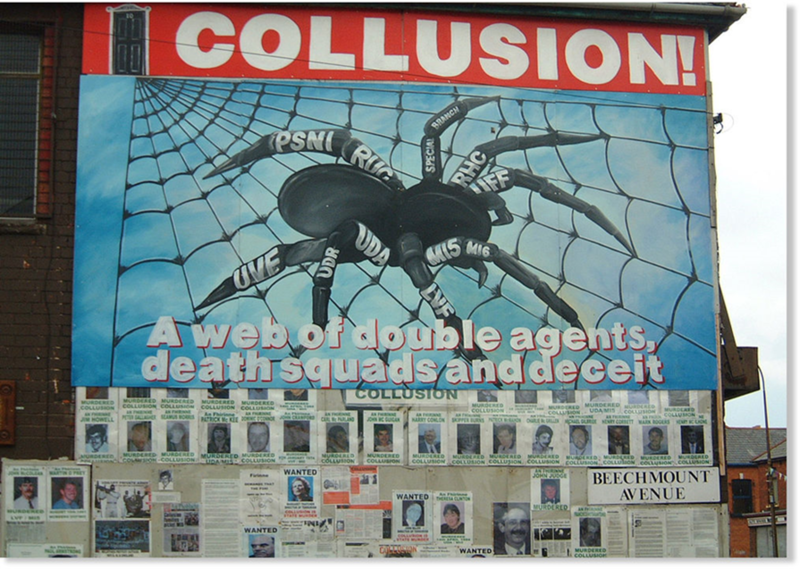 They comprise(d) the army, MI5, police, loyalist paramilitaries and agents influents within all political parties and the Republican movement. We term this nexus of repression the continuity state repressive apparatuses.